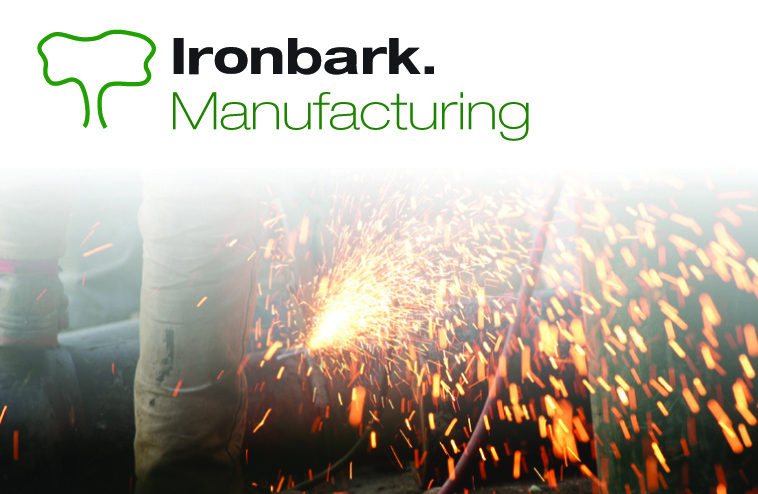 Ironbark Software Solutions for the Manufacturing Industry covers all manufacturing processes, with smart systems appropriate for any production environment – Job, Batch or Process. Quote, plan and execute production confidently and accurately. Tailor appropriate costing methodologies and controls. 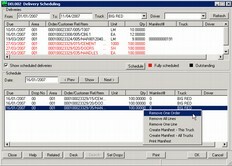 Manage customer and distribution relationships. Schedule production management, planning & delivery scheduling. 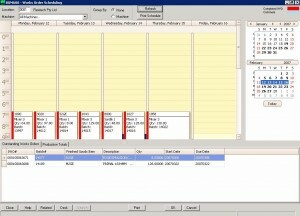 Auto ordering of raw material based on previous sales, forecasting or min/max levels. We have integrated our core systems for all sectors (Plastics, Fibreglass, Glass, Electrical Component, Metal, etc…) to produce a complete solution that is effective for each client in the manufacturing industry. 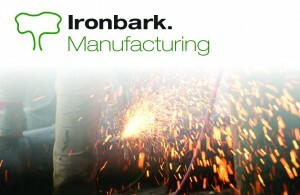 For further information contact Ironbark Software today! Or download the Manufacturing Software overview.